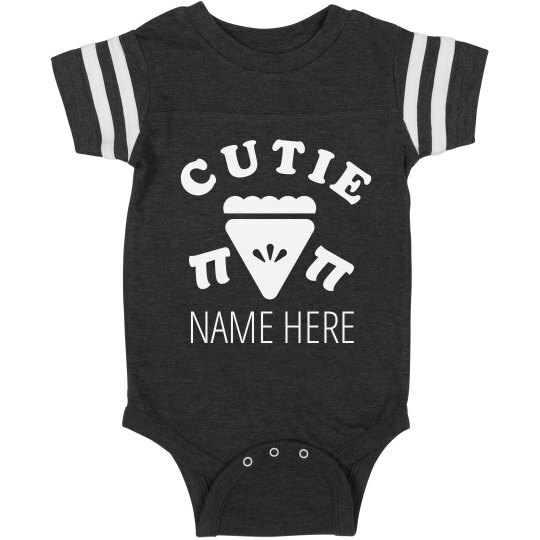 Customize an adorable little baby onesie for your kiddo to wear on pi-day this year! March 14th (3.14) is almost here and that means it's time to break out all of your mathlete gear. 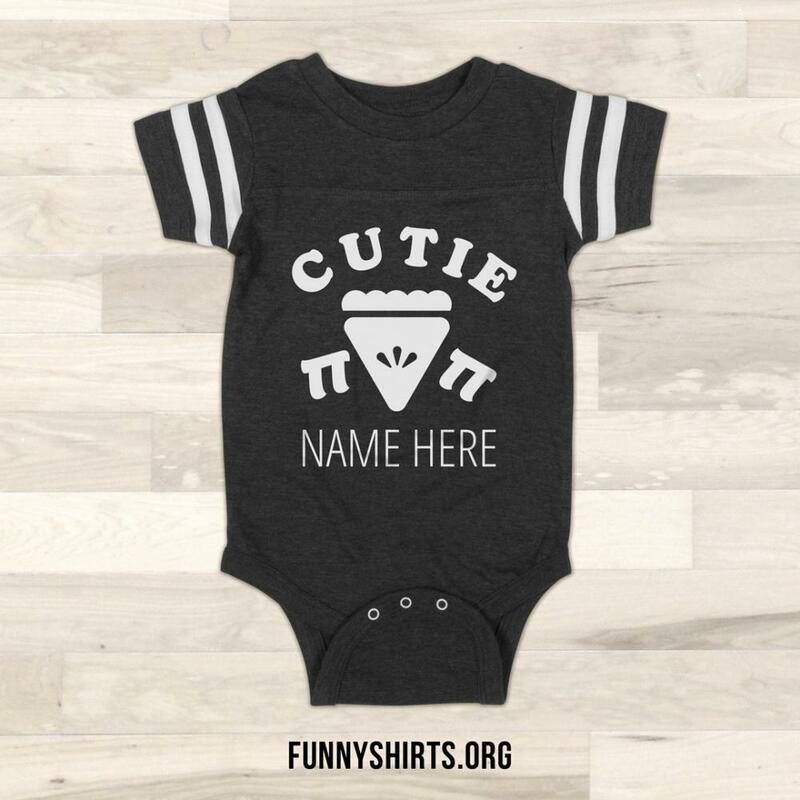 Personalize this fun infant jumper by adding a name.